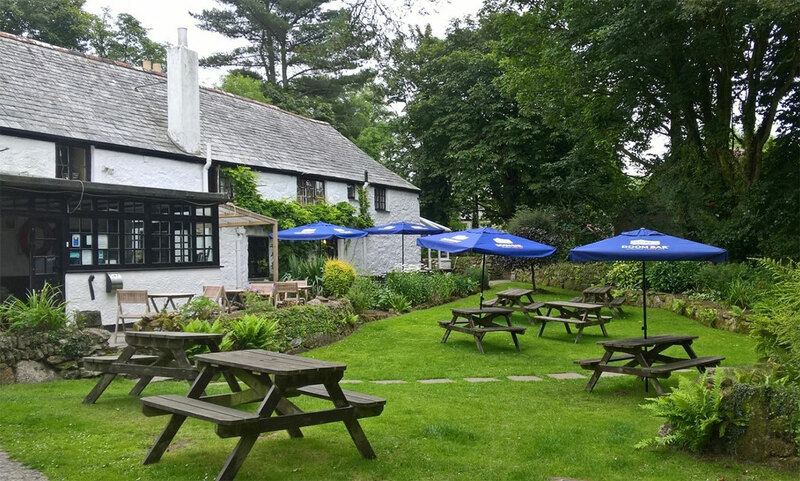 Lostwithiel is great for food lovers - there's somewhere different to eat every night of the week - with a choice to suit every taste and every budget. And if you don't fancy a sit-down meal, why not opt for a takeaway? Village Stores with a Tea Room selling nearly everything from basics to locally sourced Cornish goodies.